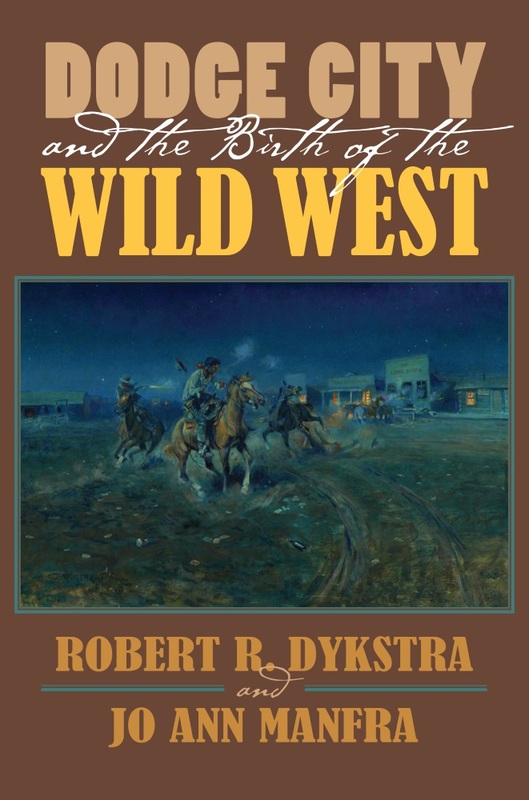 Raised on Gunsmoke, Bat Masterson, and The Life and Legend of Wyatt Earp, we know what it means to "get outta Dodge" - to make a hasty escape from a dangerous place, like the Dodge City of Wild West lore. But why, of all the notorious, violent cities of old, did Dodge win this distinction? What what was it like in the real Dodge City?